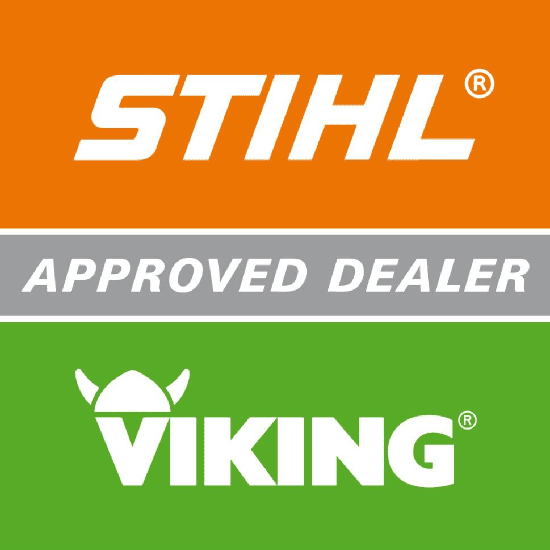 The VIKING ME 339 lawn mower features a powerful 1200 Watt electric motor, practical foldable 40 litre grass catcher box and compact and robust polymer housing. 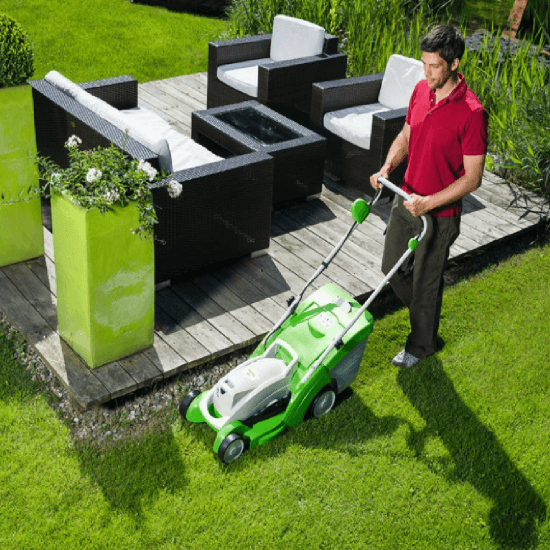 With a cutting width of 37cm (14.5″), the VIKING ME 339 is ideal for gardens with lawns up to 500m² and for inaccessible areas. We’ve got quite a large lawn and didn’t really want the hassle of maintaining a petrol lawn mower. I’ve had a few electric lawn mowers, but this was my first viking and I’m over the moon with it. 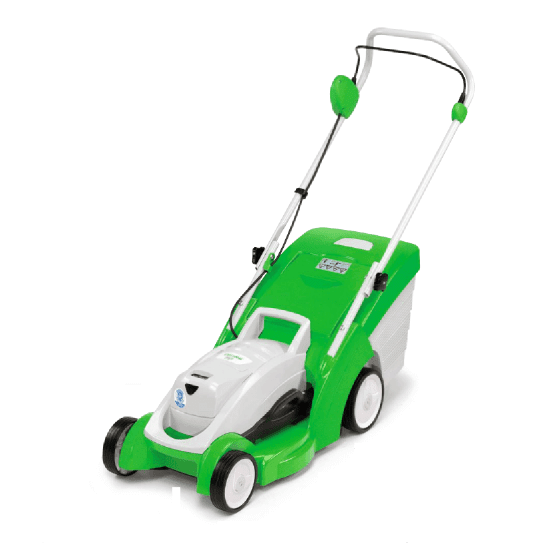 Excellent quality electric lawn mower.